16 Apr Fiesta Kicks Off Tonight! 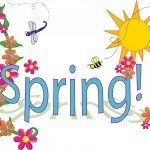 Fiesta is a Spring festival that started in the late 19th century. It began as a single event to honor the heroes of the Alamo and Battle of San Jacinto. 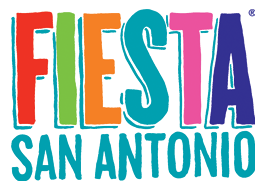 Over the years, Fiesta has grown and is now a 10-day celebration featuring more than 100 events throughout the city; such as music, food, sports, pageants, carnival rides, patriotic observances, exhibits, and parades sponsored by nonprofit organizations. Free Fiesta events for the family.